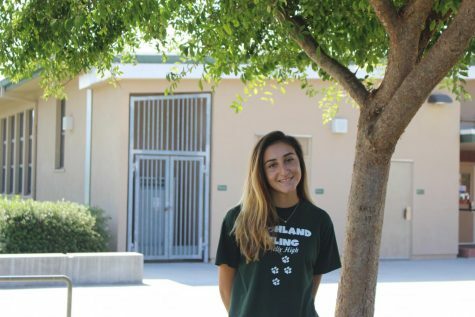 This is Sofia’s third and final year writing for, The Highland Fling and her second year as Co-Editor in Chief. She likes keeping Helix up to date on the latest news, both local and international. Sofia looks forward to reporting newsworthy events while following her passion for writing. She is excited to see what the year has in store for her.